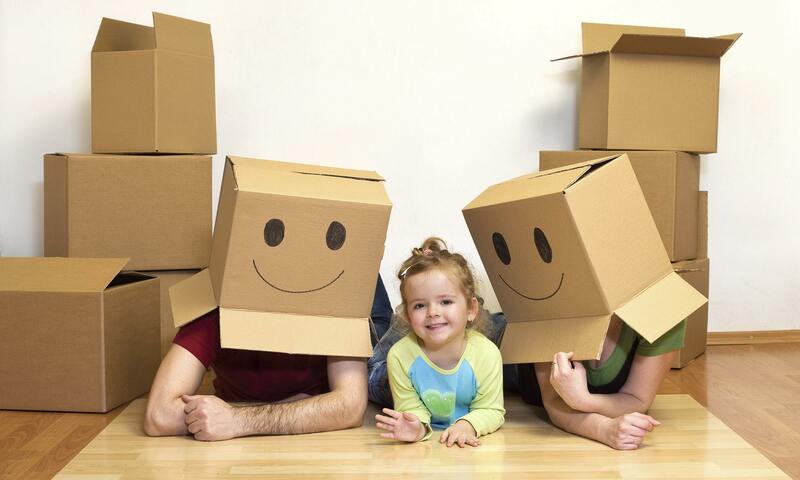 Simply Storage on Villard Ave is here to offer Cottage Grove, OR, residents a self storage solution that is as affordable as it is convenient. Our location, only minutes from Historic Downtown Cottage Grove, is equipped with a variety of features designed to make self storage easier for you. With drive-up access and ground level units, we're here to ensure you have a positive experience from the first day of your lease to the last. For self storage that is clean, affordable, and convenient, look no further than Simply Storage on Villard Ave in Cottage Grove, OR. Our staff is ready to assist you in selecting the right storage unit for your unique needs. Contact our office today to get started on your more organized lifestyle. At Simply Storage on Villard Ave, your comfort is our top priority. We work hard to help you get organized by providing our tenants with a well kept facility that is equipped with the features and amenities that are important to you.